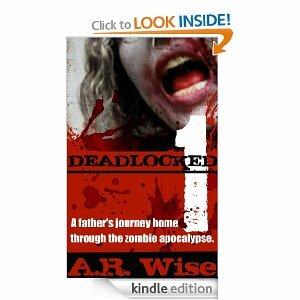 Deadlocked puts you into David's head as he struggles to get home. Then a final confrontation occurs that will guarantee his family's survival, but at what cost? Plot: The plot was a little too abrupt for my liking in this book. There was no build-up to anything. The suspense of the plot was lacking in my opinion. It was almost like reading a check list. The thought of the plot was good, but the it just didn't get there for me. Characters: I know I harp a lot on this blog about characters and the right amount of development. Having said that, I feel like the characters in this book were very much under-developed. They lacked depth in my opinion therefore it made it hard to get into the book as well. 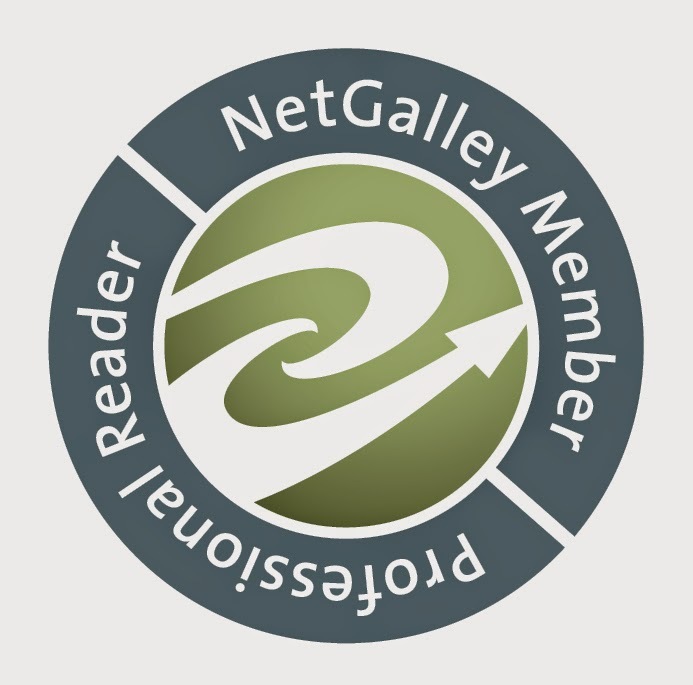 Readership: This book is for someone looking for a quick read that is into zombie books. I appreciate the author sending it to me, but I probably would not recommend it to anyone to read.